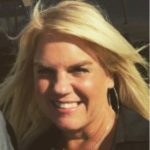 Recently, I sat down with Tracy TreDenick, BioTechLogic’s Head of Regulatory and Quality Assurance, to learn more about her insights and experiences from the extensive oligonucleotide therapeutics work BioTechLogic has done. Q: Briefly describe the types of work you have done within the oligonucleotide space? A: BioTechLogic has done a great deal of working with oligonucleotide products in recent years, including process validation work for drug substance, drug product and an oligo adjuvant. Q: What are the most common challenges you have confronted while working on oligonucleotide products, and how has BioTechLogic addressed these challenges? A: One of the most common challenges is the environmental classifications for manufacturing this kind of product because in many situations, the product is not a finished product or an API, but an adjuvant. There are guidelines for drug products, and ICH Q7 for APIs, but not specific guidelines for adjuvants. BioTechLogic has had to evaluate the environmental requirements based on the needs of the product. Another challenge is balancing the U.S. FDA filing requirements (macro-molecule) to the EU’s “centralized procedure” which is used for biologics. For the most part, this challenge has been addressed by applying the most stringent of the two requirements, allowing the given product to be filed both in the United States and in the European Union (EU). Q: Share your views on the oligonucleotide product regulatory debate, including the likely issues that will surface on the regulatory landscape as these products mature. A: The U.S. technical/regulatory experts for oligonucleotides say these are just macro-molecules, a type of large “small molecule,” as opposed to a biologic. A biologic is typically difficult to characterize using analytical procedures, while small molecules are far easier to characterize. There is some debate about impurities and quality assurance when manufacturing oligonucleotide products; however, via improved analytical instrumental technologies and new approaches, the industry has made a lot of ground here. But typically, the difference in regulatory environment amounts to what type of manufacturing support validation that you have to do for a biologic as opposed to a small molecule, and there is generally more complex work for a biologic. This inforgraphic is a wonderful overview for those familiarizing themselves with work going on within the genetic engineering space – hope you find it helpful. The website that created this infographic, www.Futurism.com, while not dedicated to life sciences, publishes quite interesting content within a range of up and coming areas. Other articles from GEN in this supplement cover a broad range of issues, including enhancing and scaling up fundamental CRISPR genome-editing technology, and a range of new applications from engineering the pig genome for safer organ transplantation to various novel strategies in gene therapy. 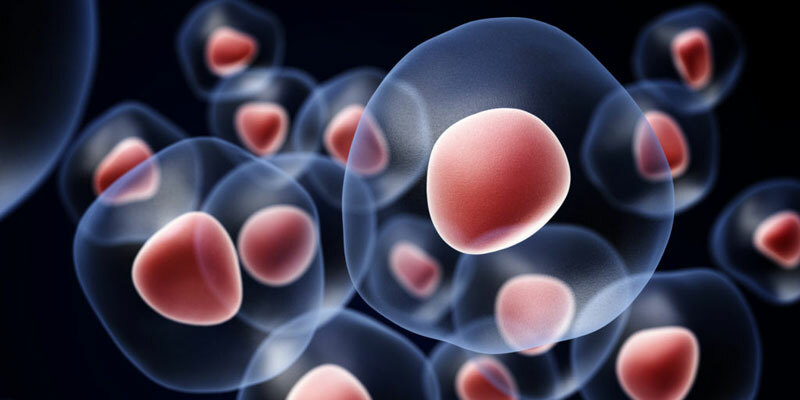 On November 16, 2017 the U.S. Food and Drug Administration announced a comprehensive policy framework for the development and oversight of regenerative medicine products, including novel cellular therapies. The framework – outlined in a suite of four guidance documents – builds upon the FDA’s existing risk-based regulatory approach to more clearly describe what products are regulated as drugs, devices, and/or biological products. Further, two of the guidance documents propose an efficient, science-based process for helping to ensure the safety and effectiveness of these therapies, while supporting development in this area. The suite of guidance documents also defines a risk-based framework for how the FDA intends to focus its enforcement actions against those products that raise potential significant safety concerns. 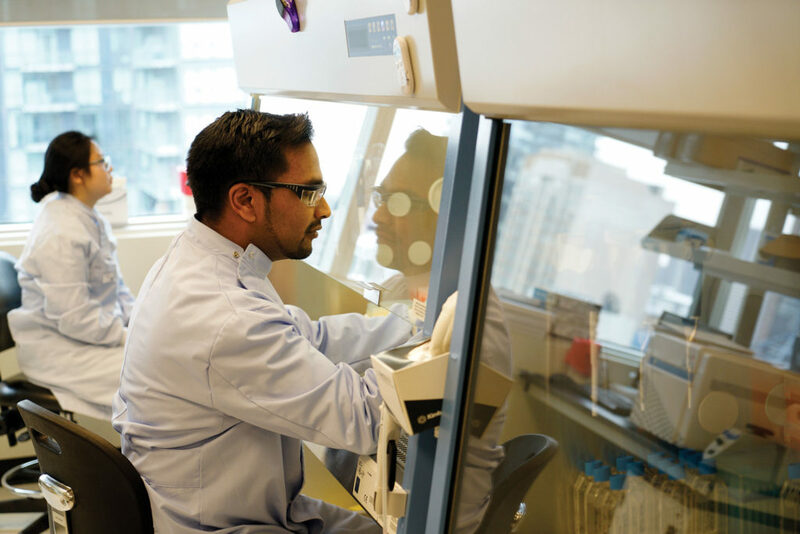 This modern framework is intended to balance the agency’s commitment to safety with mechanisms to drive further advances in regenerative medicine so innovators can bring new, effective therapies to patients as quickly and safely as possible. The policy also delivers on important provisions of the 21st Century Cures Act. “We’re at the beginning of a paradigm change in medicine with the promise of being able to facilitate regeneration of parts of the human body, where cells and tissues can be engineered to grow healthy, functional organs to replace diseased ones; new genes can be introduced into the body to combat disease; and adult stem cells can generate replacements for cells that are lost to injury or disease. This is no longer the stuff of science fiction. This is the practical promise of modern applications of regenerative medicine,” said FDA Commissioner Scott Gottlieb, M.D. Bruce Booth, D.Phil., a partner at Atlas Venture, astutely observed earlier this year that two key resources fueling the growth of biopharma were until recently somewhat geographically spread among the 10 or so regions of the nation where the industry began to arise a generation ago. 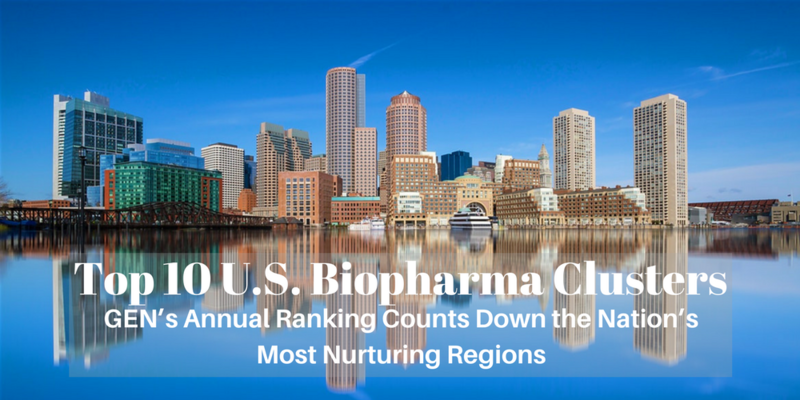 And while the regions making the list this year will be very familiar to biopharma industry watchers, the regions just below the top 10 also continue to build clusters that may someday propel them to future GEN lists. Highest among those remains Denver at No. 11, which ranked higher on two criteria—ninth in lab space (4 million square feet) and 10th in jobs (27,666, according to JLL). Since their discovery, gene therapies have been praised for their ability to effectively deliver cures for debilitating diseases and conditions, many of which have no other alternative treatment options available. The number of gene therapy clinical trials continues to climb both in the US and worldwide. With frequent reports of successes in many of these gene therapy clinical trials, the US market may soon see the additional gene therapy drug products on the market. 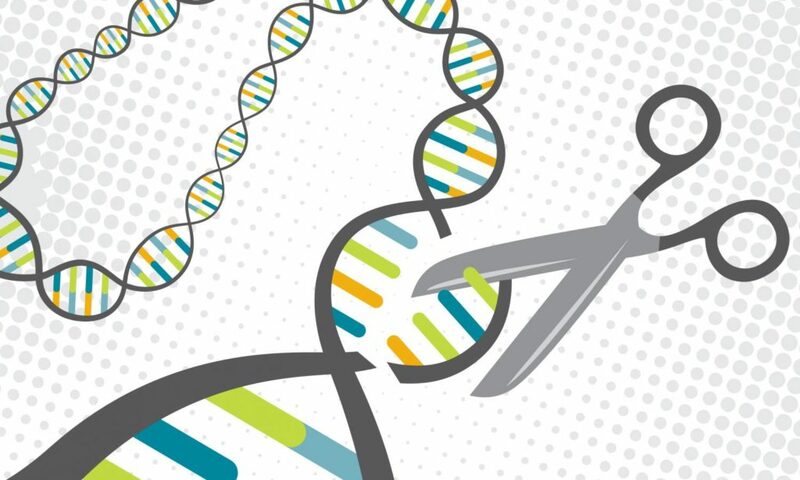 While gene therapies are not a new concept, the ability to bring gene therapies to the brink of widespread commercialization is due in large part to enhanced vector design and improved CMC strategies. A variety of viral vectors have demonstrated in many recent trials that therapeutic genes can be delivered safely, with researchers reporting remarkable evidence of efficacy. While significant advancements have been made, gene therapies still present many manufacturing challenges, including the variability and complexity inherent in the components used to generate the final product (e.g., cell source and raw material quality), the potential for agent contamination, the need for aseptic processing, and low batch yields. Earlier days of gene therapy development and the sometimes-dashed hopes of both developers and regulators taught us that very early phase product understanding and characterization is critical. This white paper discusses early-phase requirements for gene therapy products and the unique challenges they present. At several points, the white paper will also discuss longer-range challenges and approaches that will ultimately affect the outcome of the development process and the eventual marketability of the product. Gene therapies are quite different than traditional small-molecule drugs or even other biologics. They work by delivering altered genetic material or, less commonly, by adjusting the sequence of the human genome. 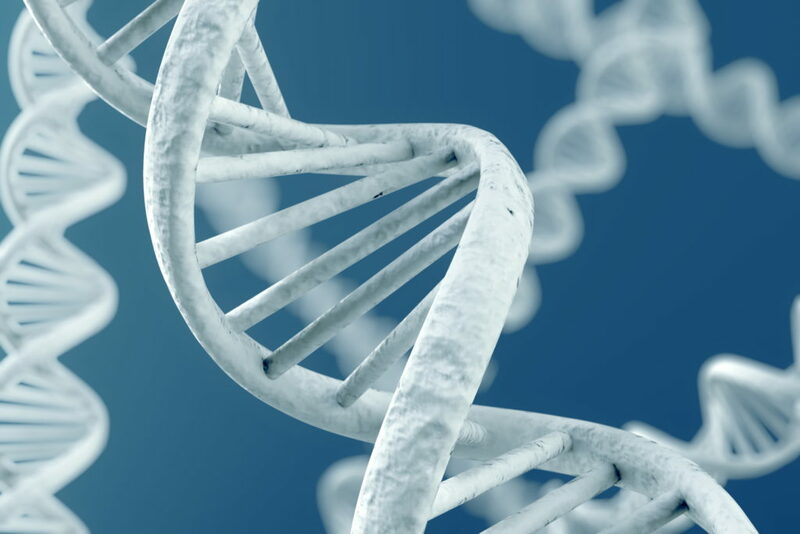 Gene therapy products consist of genetically modified nucleic acids, or viruses. They often achieve their targeted effects by transferring genetic material that is then transcribed or translated inside a cell, resulting in a new RNA and protein. As mentioned above, a therapeutic is also considered a gene therapy when it directly modifies the human genome—for instance, by modifying its sequence. How are gene therapy products used? Often, gene therapy vectors are administered directly to the patient, modifying the patient’s cells to achieve the desired outcome. In fact, this delivery is often accomplished using a virus to carry the genetic cargo into the targeted cells. As gene therapy developers move into the formal development process, they must consider regulatory requirements and proactively set the stage for successful later-phase development. This often means working well beyond IND requirements. The CMC section of a gene therapy IND is designed to help regulators assess whether the developer has provided sufficient information to assure the proper identification (i.e., identity testing), quality, purity, and strength of the investigational drug product. All the components used in the manufacturing of a gene therapy product, including raw materials, must be considered. A raw material may refer to any component or element used in the manufacture of a gene therapy product or active ingredient. This includes any material that comes in contact with an active ingredient or…continue reading. Gerry Migliaccio, former head of global quality at Pfizer, once notoriously stated, “We produce six sigma products with three sigma processes.” Gerry was referring to the fact that the pharmaceutical industry’s over-reliance on compliance-based inspection to achieve quality is a very ineffective way to do business and that most other industries, even those in heavily regulated environments such as nuclear and aviation, moved away from this way of working many years ago. Treatment of all products equally, resulting in a disproportionate amount of regulatory attention devoted to low-risk products, diverting needed resources for high-risk products. Unacceptably high levels of product recall and defect reporting that is too frequently rooted in defects in product and process design. Shortages of critical drugs in recent years are also often the result of ineffective product and process design and the lack of effective quality management systems. 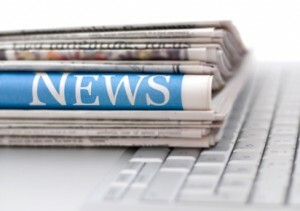 Inspections are not well connected to knowledge gained from product review and applications. Because current FDA practice “locks in” a process before it is fully optimized, post-approval supplement submission levels are substantially higher and are a burden to both the FDA and industry. Product review is often conducted based on pre-marketing data from exhibit or clinical batches. There may be significant differences between these data and the conditions of commercial production. To move toward a system that ultimately regulates quality rather than compliance, the FDA and other regulatory bodies around the world are working to move to a system that considers drug product risk in a strategic manner. As other heavily regulated industries have already recognized, all products and situations should not be treated equally. Rather, regulatory resources need to be more heavily focused on the greatest areas of risk. To achieve a risk-based construct, CDER’s new Office of Pharmaceutical Quality (OPQ) formulated the New Inspection Protocol Project (NIPP) incorporating five priorities: regulatory science, globalization, safety and quality, smart regulation, and stewardship. NIPP will strive to differ from regulatory and inspection practices that have been in place for decades by using informatics, internal analysis, and other digital tools to prepare for and steer inspections. By utilizing data and predictive analytics, NIPP will allow the development of algorithms to reveal product quality challenges and facilitate inspections that concentrate on high-risk, inconsistent processes and products. A key aim of the NIPP is to focus attention and resources on high-risk processes and products so that, ultimately, quality improvements can be identified and made more quickly. Organizationally, the NIPP consists of three subgroups: Pre-approval Inspection Protocol(s) subgroup, the Surveillance Inspection Protocol(s) subgroup, and the For Cause Inspection Protocol(s) subgroup. These subgroups will mine regulatory data to improve the FDA’s understanding of processes and approaches that produce quality products. An algorithm will calculate the findings from the historical data and integrate them with product and facility risk factors to calculate a site ranking. Ultimately, higher-risk pharmaceutical manufacturing inspection sites will be identified and given priority resources. To increase regulatory efficiency, based on the knowledge garnered from the NIPP inspections, the FDA can make more informed decisions on frequency of inspections, prioritization of inspections, and more effective pre-inspection planning so that time on site is optimized as fully as possible and hours are reduced as much as possible. In the end, NIPP’s and OPQ’s goals are to strive for inspections that determine quality and more closely scrutinize risk-intensive products and operations, rather than inspecting for adherence to SOPs and other such regulatory criteria that may or may not lead to higher-quality products that reduce patient risk. With radical pharmaceutical industry changes in the air, the importance of data integrity and the steps the pharmaceutical industry must take are clear. By Ashley Ruth, Senior Consultant, Analytical Services, BioTechLogic, Inc.
the possibility of a less stringent regulatory environment. To understand the pressing ramifications of the data integrity issue, we must remind ourselves that data is both the backbone of CGMP compliance and the fuel of the digital economy. In the pursuit of increased efficiency, digital approaches are being used for risk reduction and greater innovation in pharmaceutical lifecycle processes—from discovery to commercial manufacturing—and must continue to be further leveraged. Additionally, data must become less siloed and flow much more seamlessly throughout pharmaceutical organizations at various stages of the product lifecycle. However, just as if gasoline in a car engine is contaminated, it will damage and/or cease the engine, the same is true for “digital fuel.” Correct and uncorrupted data must flow through a pharmaceutical organization so that correct and reliable decisions can be made. Even without sophisticated digital data management considerations, data integrity of even the most basic data systems must be assured to ensure compliance. For several years, the FDA and other global regulatory bodies have emphasized the importance of accurate and reliable data in assuring drug safety and quality. However, in tandem with increased digital sophistication and the role of global manufacturing partners, data integrity violations have been on the rise. As a reflection of the importance of this issue, in April, 2016, the FDA released draft guidance, “Data Integrity and Compliance With CGMP Guidance for Industry.” Within the guidance itself, the FDA notes the trend of increasing data integrity violations. The phrase “data integrity” often conjures the image of intended and dishonest manipulation of data to achieve some benefit or avoid negative consequences. While purposeful data adulterations do occur, many data integrity violations are not purposeful and are a result of improper training, ineffective SOPs, corrupt systems, or lack of clarity within the regulations themselves. The CGMP framework recognizes that technologies and approaches evolve over time which reflects advances in innovation. Therefore, regulations and guidance are created with built-in flexibility to accommodate these changes. However, often these accommodations result in a lack of clarity.